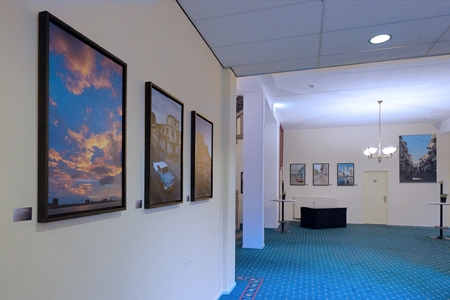 Herewith some pictures with an overview of the Cuba exhibition at Résidence Groot Heideborgh Garderen (Netherlands). 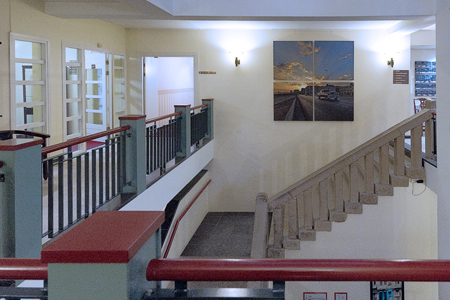 There are in total more than 20 pictures in the entrance hall, staircase and in the conference area. It will be there until December 2011. 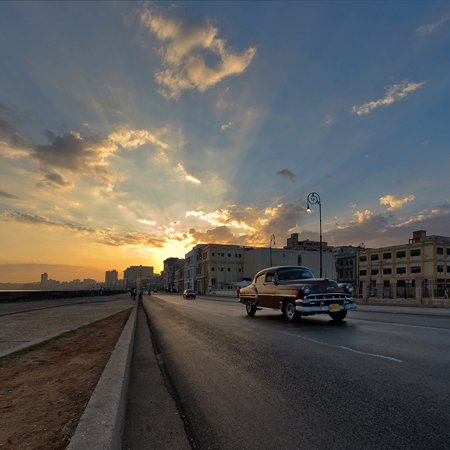 The name of the blow up (2,00m x 2,00m) is: Sunrise at the Malecon, Havana. 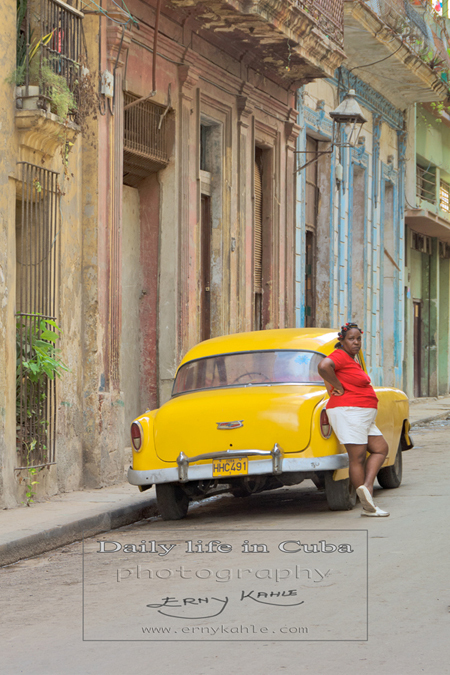 The theme of the exhibition is Daily Life in Cuba – the Habaneros with their old American cars, their small apartments and the street life.